It's always exciting to hike into a somewhat hard-to-get-to beach and see what is there. The anticipation of finding something new (old is better) is stimulating, and even if it isn't sea glass, there are always other possible finds. That's how it was when Lin and I trekked to Cemetery Beach near Port Angeles, Washington. Click "Follow" to return to the Pinterest page often! Hey! We have two brand new video shorts where Lin and David look for sea glass - and make some interesting finds! 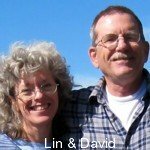 Please let Lin know if you like these videos by clicking the "Like" button on the video page. 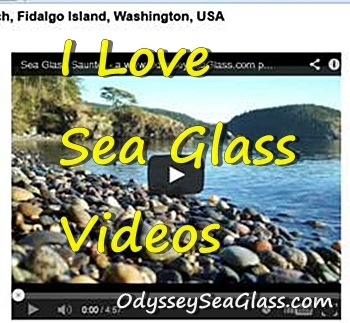 Here's what you'll find in this May edition of the Odyssey Sea Glass Newsletter. We also really like all of the other photos for April's contest (shown here). Really nice! Thanks to all of you contributors. 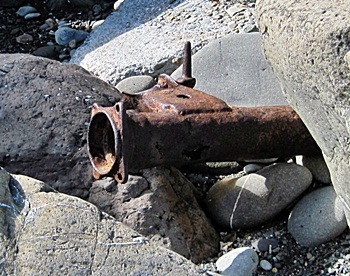 If you live in an area where there is industrial activity along the coast, you may find things like what Lin and I found at what we call Cemetery Beach. Cemetery Beach is down a narrow, untended path that angles through thick forest just west of Port Angeles, Washington. 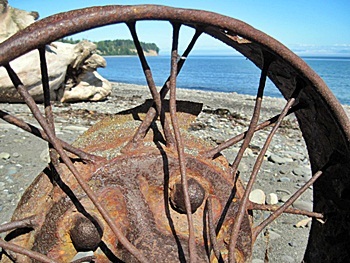 This coast has been the center of logging activities for over a century, and the logging companies and mills dumped their old machinery and building materials over the bluffs. This served to impede the erosion of the bluffs somewhat. 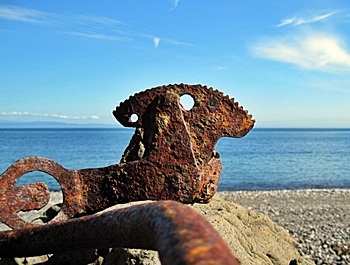 Well, it's definitely not driftwood, but the old machinery has a beauty of its own. 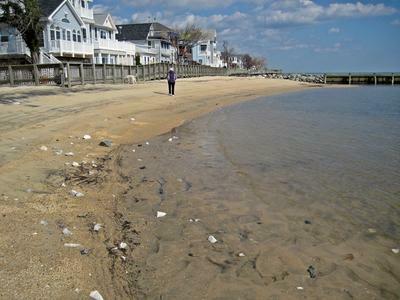 This beach is known to a few as Cemetery Beach because it lies below the cemetery. Because it is so far below and the bluff is covered with trees, you can't see the beach from above. To the northeast of this beach is Ediz Hook, a 3-mile-long sand spit that shelters the port of Port Angeles. 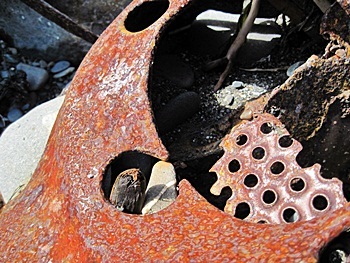 There have been sawmills and paper pulp mills at the base of Ediz Hook since 1902 until the present, and parts of machinery can be found there also. I wanted to take this one home but Lin wouldn't let me. On second thought, I decided I wasn't ready to haul this 50-pound hunk of wheel and rim back up the overgrown cliff path anyway. I took many more photos and will post some more in the future if you all think they're interesting enough. 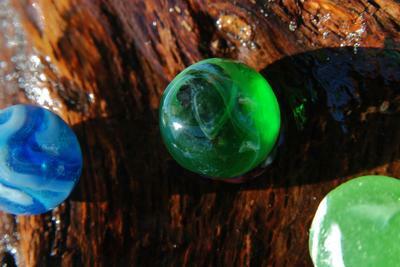 Then again, we've got even more photos of sea glass...driftwood...rocks...seashells, etc. 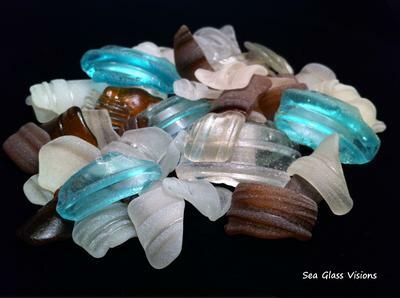 If you have a special arrangement of sea glass colors, we would love to see it. 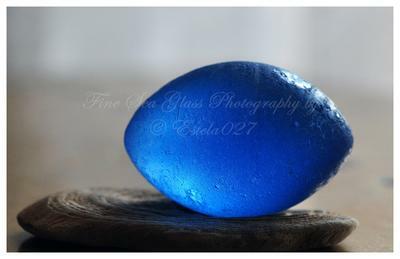 On our Sea Glass Forums page, there are several different photo forums where you can upload your sea glass colors. Hey! Are you into crafts? There is a good selection of sea glass we've recently uploaded in many colors as well as driftwood and other beach finds just right for your arts and crafts. Wow! 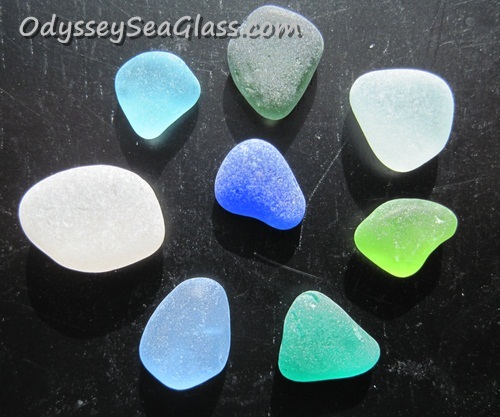 With unusual and other color sea glass and you are ready for your sea glass project, whether jewelry, craft, or fine art. Buy now! 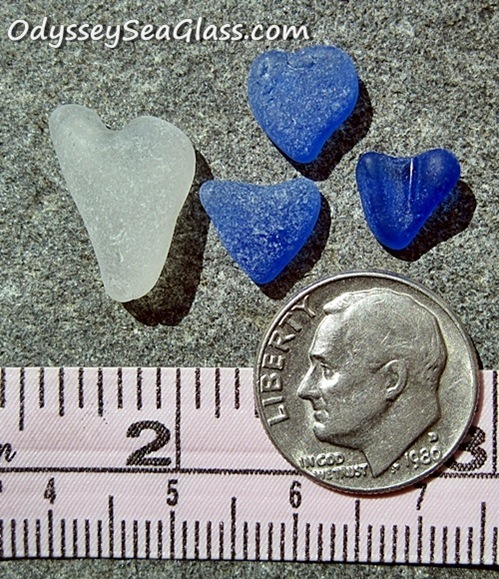 Continue reading "Other Color Sea Glass"
Buy natural sea glass hearts, beach glass hearts. Ideal for jewelry, arts, and craft creations. 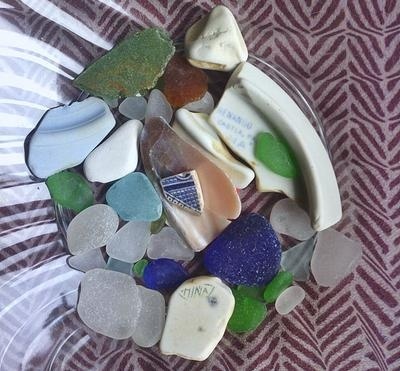 Continue reading "Sea Glass Hearts - Beach Glass Hearts"
Continue reading "Woodland Beach, Delaware - Sea Glass Catch April 2013"
~ submitted by Louise in Monroe, Washington Caught up with Lin on this fine day. Louise NOTE - Where is this beach with so much sea glass? 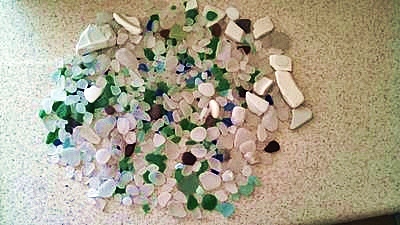 Continue reading "North & Glass Beaches, Washington - 04/26/13"
~ submitted by Amanda, Kailua, Oahu, Hawaii, USA This is from our first sea glass hunt. My husband and I first went to Bellows Beach at about 7:30 am. Continue reading "27Apr13 Halona Blow Hole, Oahu, Hawaii"
Wow! 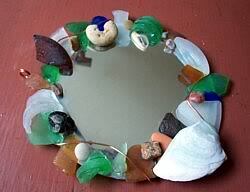 Make your own with green jewelry sea glass! 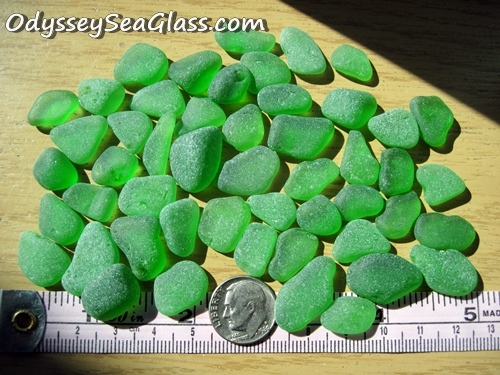 This is the highest grade natural hand-picked sea glass. Buy now! 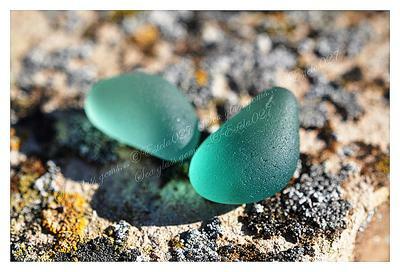 Continue reading "Green Jewelry Sea Glass"
Buy turquoise jewelry sea glass from us at Odyssey Sea Glass. Singles and bulk. 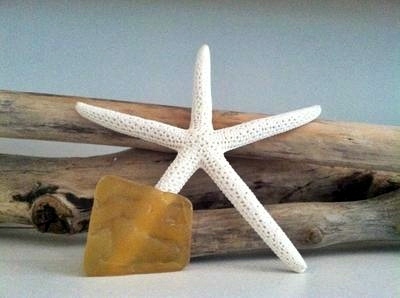 This jewelry-grade sea glass is all natural and handpicked, most of it by Lin and yours truly! Continue reading "Turquoise Jewelry Sea Glass"
Continue reading "March 24, 2013 - My Treasures Lake Ontario"
What is my anchor piece of sea glass? 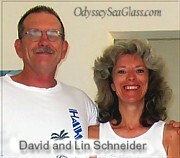 Continue reading "What is my anchor piece of sea glass?" 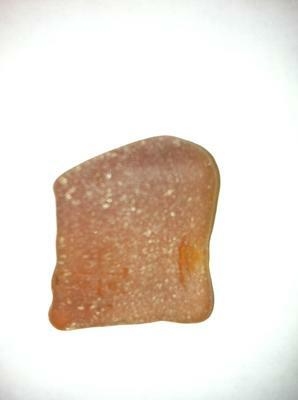 Amber/Brown sea glass with inscribed holy cross? 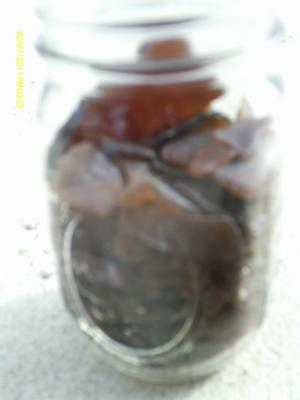 Continue reading "Amber/Brown sea glass with inscribed holy cross?" Continue reading "Canova Beach, Indian Harbor Beach, Florida. " 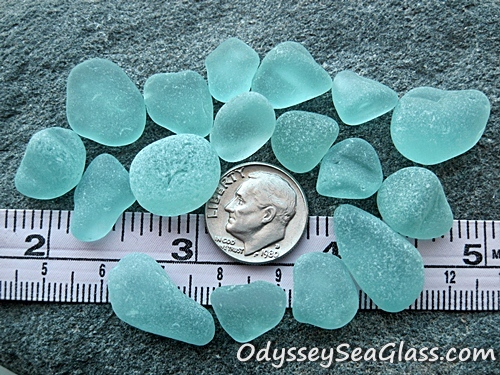 Continue reading "Sea Glass Craft Project"
Continue reading "North Beach, Maryland - Sea Glass Report"
Sea Glass Beaches - Secret? 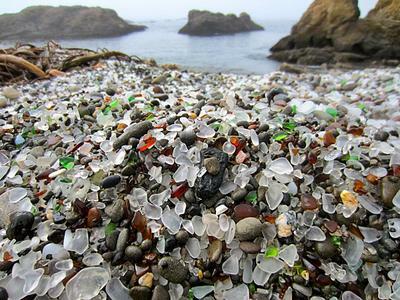 Continue reading "Sea Glass Beaches - Secret?" 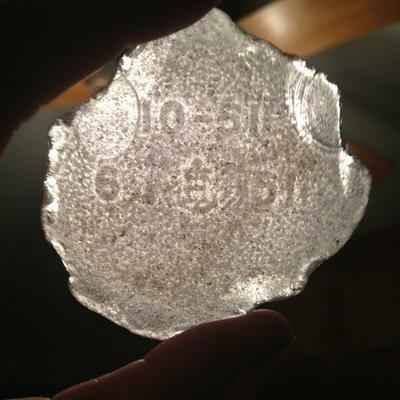 The best guide to Real Beach Glass - Little known facts about the physical and chemical actions that produce the frosted and etched surface of REAL beach glass. 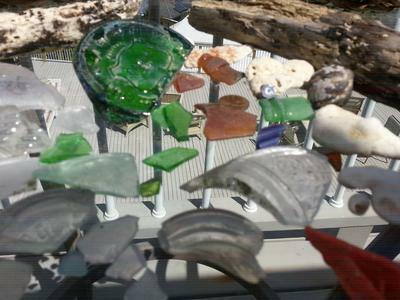 Continue reading "Real Beach Glass, Natural Sea Glass, Genuine Sea Glass"
Continue reading "Dragon Eye Sea Glass"